There are now 8 comments... what are your thoughts? Then again, I might not have heard him right. That was the best possible reply to that comment. Heard him perfectly in my head. And here I thought I couldn’t love coming to this site any more..
who doesn’t love a fun teacher :-). That does look like Boomhauer; was that deliberate? In United America, government siezes YOU!!! 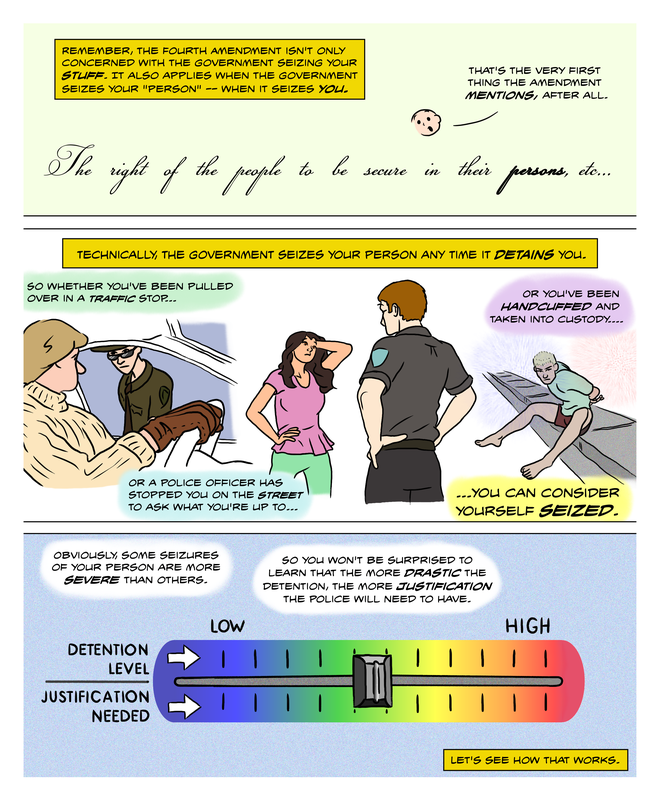 Is there any way to read the words “detention level” in that last panel without screaming about garbage mashers?